Add a little Cuteness to your cat's Step! 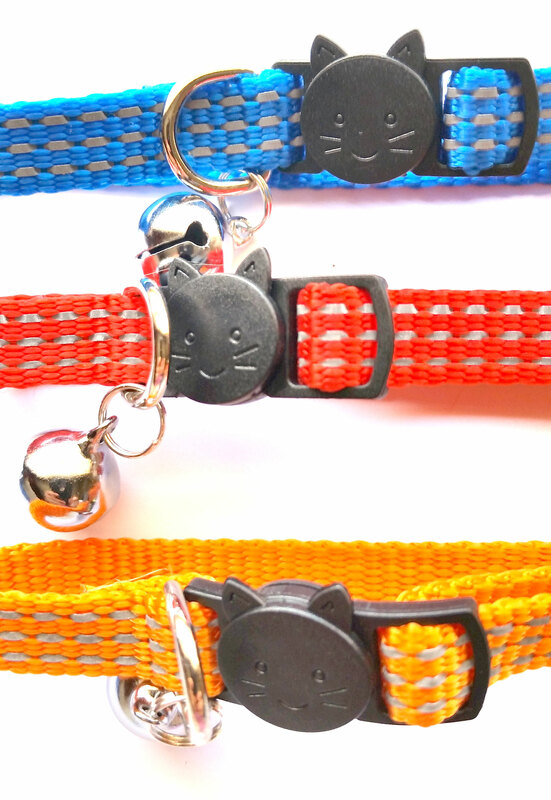 These Cat Face Breakaway Cat Collars are the Cat's Meow! Includes a Free Bell,cute for your cat/puppy to wear.